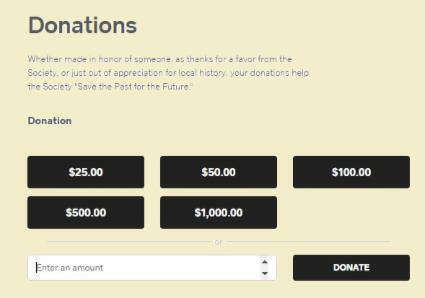 The Society raises funds through membership dues and merchandise sales, but also relies heavily on donations in order to fulfill its mission of "Saving the Past for the Future." 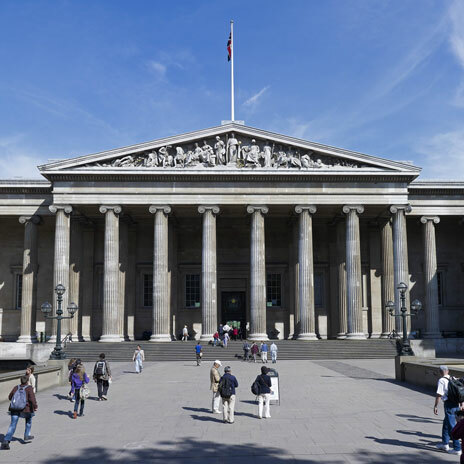 How can you help support the Society? There's nothing easier! Visit our Membership page for details. Whether made in honor of someone, as thanks for a favor from the Society, or just out of appreciation for local history! Mail checks made out to the "Metuchen-Edison Historical Society" to PO Box 61, Metuchen, NJ 08840. OR, click on the image below to donate online. Many companies match donations made by employees to eligible nonprofit organizations. Requesting a matching gift is normally a five minute process which must be initiated by the donor. Check with your employer to see if they offer this matching programs - many do! 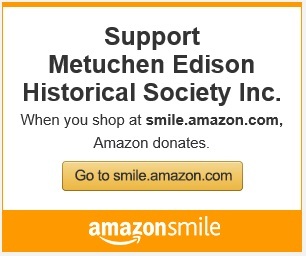 You can register with AmazonSmile, which will automatically donate 0.5% of your purchases to the Metuchen-Edison Historical Society. It costs you (and us) nothing, and it's just like shopping on Amazon normally, but Amazon donates a portion. Just click on the link below to register, then bookmark it and use that link for all your Amazon purchases. You can change your selection of charity at any time. Planned gifts, gifts commonly donated through a will or trust, can help individuals meet financial and charitable goals while making a huge impact on charitable organizations. If you are interested in make such arrangements, please contact the society to see how we can work with you. Working together, you never know what we might be able to accomplish!